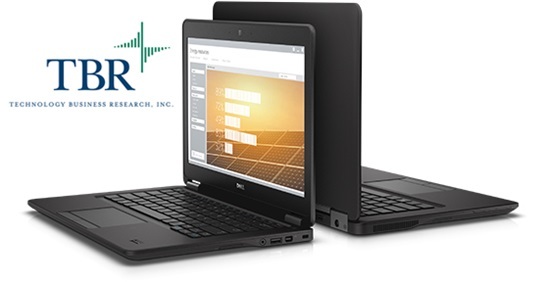 A 2015 customer satisfaction survey conducted by Technology Business Research, Inc. found that Dell Latitude outscored the competition for the third consecutive quarter in reliability, performance, product design and features. 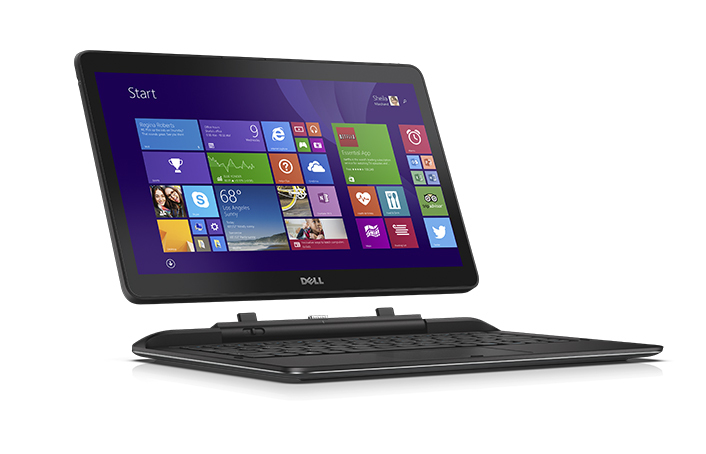 The Dell Power Companion provides significant extra battery life for greater productivity on the go. 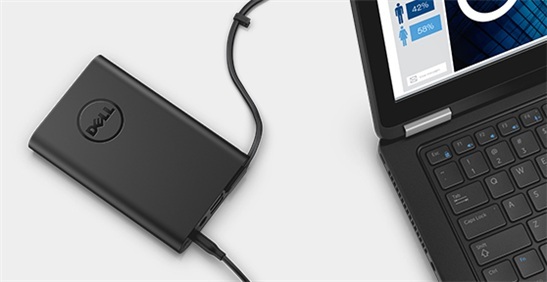 Lightweight and compact, this handy device powers Dell Latitudes, as well as up to two smartphones, tablets or other USB-enabled devices. 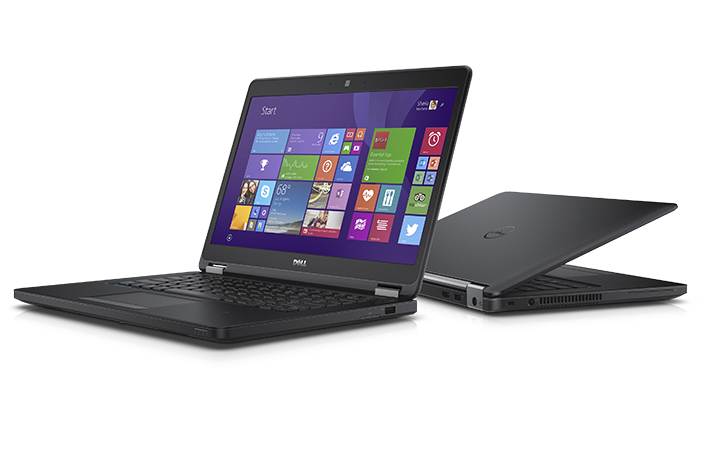 Keep working for up to 28 hours and 2 minutes of battery life on Dell Latitude 14 5000 Series with Dell Power Companion. 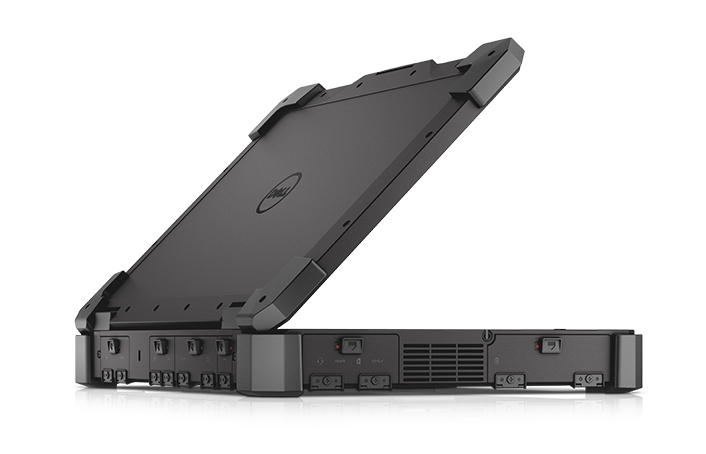 Declutter your workspace with the Dell Wireless Dock for select Dell Latitudes through Intel® WiGig technology. 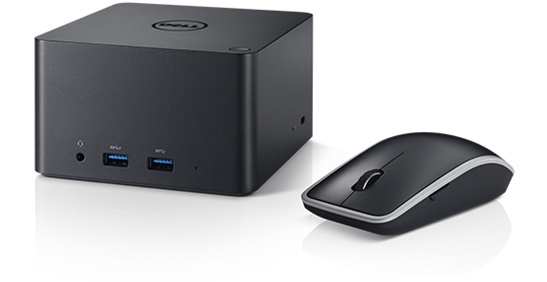 Power up to two external displays, keyboard, mouse, audio and other peripherals to maximize efficiency and minimize mess. 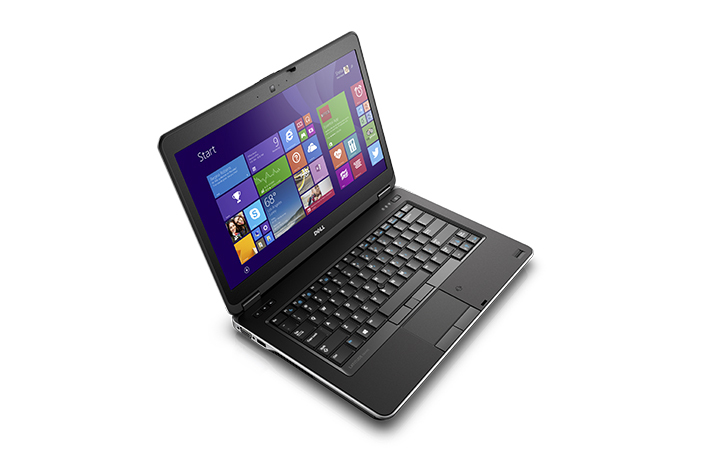 Because when you work on the move, you don’t want to get tangled up in wires. 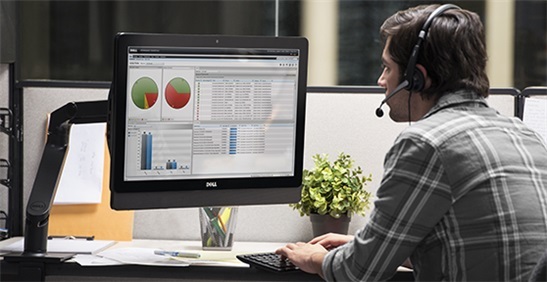 Your business doesn’t have time for downtime, so our support service is here to help. 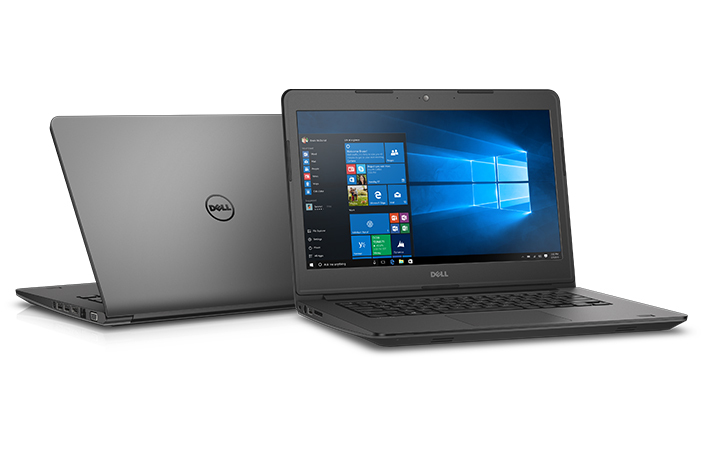 With ProSupport Plus you get 24×7 priority access to ProSupport engineers to provide help for hardware and software challenges, repair for accidental damage, and the return of replaced hard drives to ensure your data stays secure. 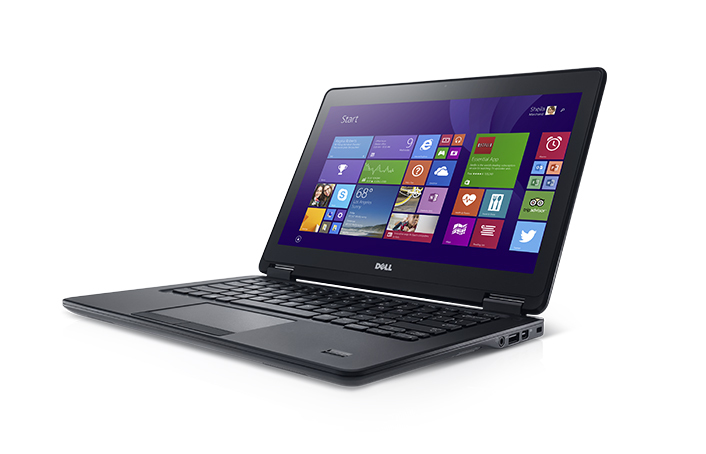 Dell will even send onsite support when necessary, to ensure repairs are completed quickly and easily.